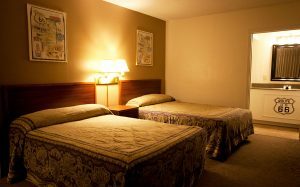 Our standard rooms come either two doubles, two queens or one king size bed. They feature cotton linens, blackout drapes and air conditioning to help ensure a restful night. 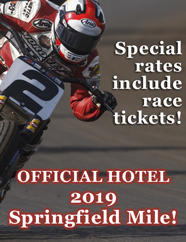 Looking for a cheap hotel in Springfield, IL? You don’t have to spend a fortune to get the authentic Route 66 experience! 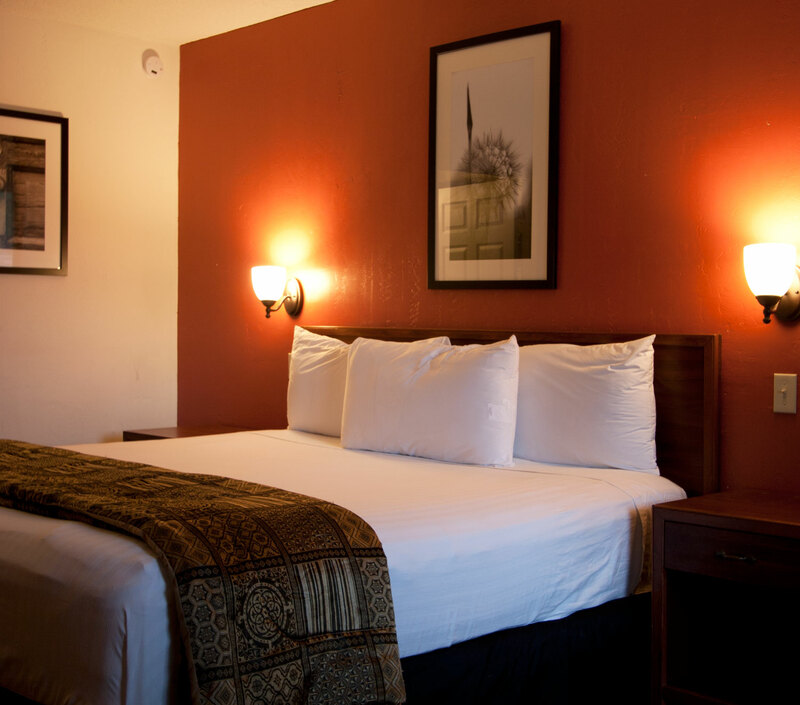 Complimentary wireless Internet access keeps you connected, and cable channels are offered for your entertainment. A coffee/tea maker is provided with microwave and mini-fridge. The private bathroom has a hair dryer. Conveniences include a desk, wake-up call service and an iron and ironing board. A credit card is needed to reserve a room, and you must be 18 years old to reserve a room. Relax in the Route 66 Gaming Center in our hotel lobby, with slot machines / video gaming, arcade games, and a TV to watch your favorite sports game. Coming soon – lobby refreshments for purchase and a new restaurant early in 2019!